Calling all ladies! Are you ever reading a historical book and thinking to yourself: “Hey, where are all the girls? There were girls in history … right?” Do you desperately want representation in your favorite genre? Do you crave some strong women who are the heroes of their own story? We have an entire list about women in history. Some are biographies of cool women you totally wish you’d met. Others are fictional ladies you wish were real. We’ve even got romance. 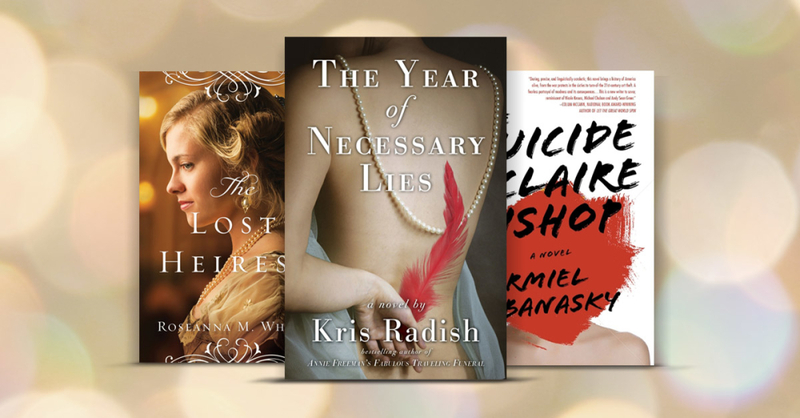 These books, reviewed by Foreword’s writers, are the perfect cure to the lack of historical gals on your shelf. Feminism and activism go hand in hand in this romantic novel about women’s empowerment and living life to the fullest. 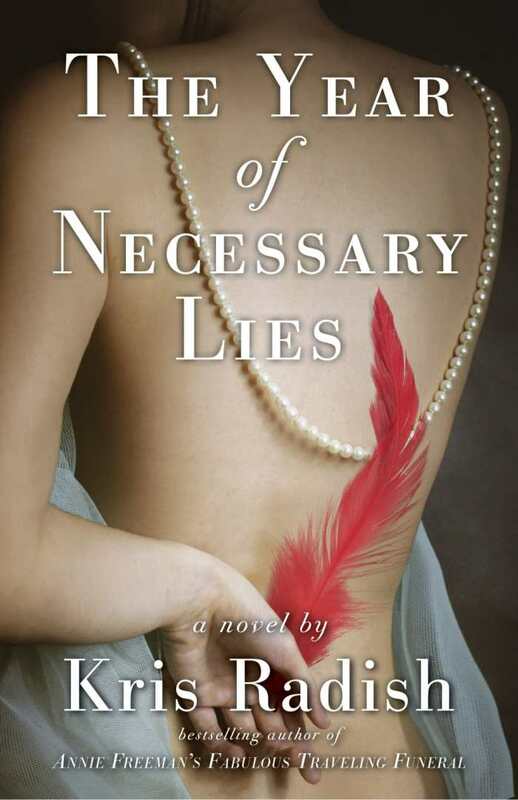 Kris Radish’s tenth novel, The Year of Necessary Lies, highlights women’s role in the Audubon Society campaign to eradicate feathers from ladies’ hats. Her fictional heroine is a composite portrait of the many courageous women who stood up to plume hunters and the fashion industry alike in the early years of the twentieth century. Julia Briton has just suffered a third miscarriage. Accepting she might never have children, she seeks another purpose and finds it among the ladies of the Massachusetts Audubon Society. On long seaside walks, they convince her of the cruelty of slaughtering birds to adorn hats. Although her wealthy husband’s millinery empire thrives on the plume trade, Julia agrees to sail alone to southern Florida, heart of both conservation and hunting, to write Associated Press articles raising awareness. Despite many dangers, she finds her real home and true love. 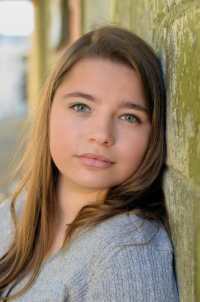 The story of Julia’s adventurous year (1904 to 1905) comes through her own first-person narration recorded on 1950s cassette tapes, as well as the recollections of her great-granddaughter Kelly, who is writing a PhD thesis about Julia’s role in history. While the near-contemporary framing story adds little, it does not distract from the central theme of women’s bravery and achievement. Radish creates an authentic Southern atmosphere dripping with sweat and packed with rattlesnakes and egrets. Julia’s raucous boat journey, punctuated by an erroneous stop at a Savannah brothel, is a highlight. She is a compelling protagonist, ably supported by an eccentric cast of ex-hunters and coastal hermits. Cameos from historical figures ranging from William Randolph Hearst to Mark Twain help place Julia in a convincing turn-of-the-century context of change and creativity. “I did not simply want to survive, but to live with great passion and to do something that made a difference in the world,” Julia declares. Recommended to fans of Anita Diamant’s The Boston Girl and Sue Monk Kidd’s The Invention of Wings. A missing heiress raised in Monaco travels to Yorkshire, England, to claim her legacy in this Edwardian novel. 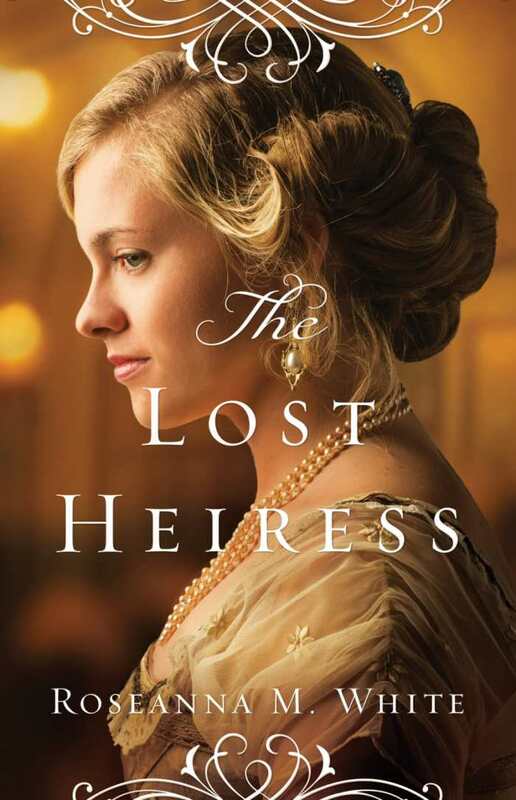 Roseanna M. White presents a common historical situation in The Lost Heiress, infusing the plot with vigor through the use of strong evocative passages and detailed characterization. This conservative Christian romance set in Whitby Park features Brook Eden and her trusted friend Justin, an heir to a dukedom, against the backdrop of the North Sea. A slow, simmering relationship, their ardor is built on the meticulous process of getting to know each other rather than boiling over in the first few chapters. Careful and focused, White creates the perfect scenario for their deepest feelings to emerge. Maybe, if she gave him a chance to share his heart, he would put her fears to rest. Maybe he would kiss her again, and the sensations would swell, and she would know that whatever had happened in her life, he would still have wanted her. 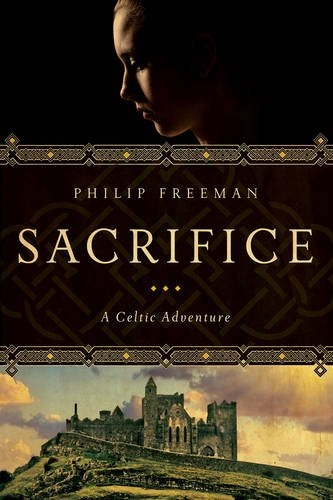 Abduction, intrigue, and a priceless artifact add just the right amount of mystery to raise the temperature of this otherwise cool tale to a comfortable warm. Understated and precise, every word establishes a sense of calm purpose. Roseanna M. White is the prolific author of nine novels. The dramatic reign (1558-1603) of Queen Elizabeth I, known during her own times as the Virgin Queen, has spawned more than a dozen movies with her being played by the likes of Bette Davis and Cate Blanchett and, in old age, Dame Judi Dench. 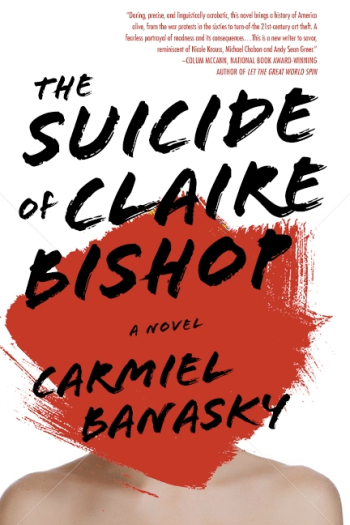 Even as her life provides a playground for screenwriters, she also figures in an uncountable number of novels, histories, and pseudo histories. The reign of Elizabeth’s father, Henry VIII, was particularly stormy. Most notably, he brought to boil the bitter Catholic-versus-Protestant struggle that dominated British society by getting an annulment to his first marriage and marrying Anne Boleyn, Elizabeth’s mother. Henry, a harsh daddy if ever there was one, saw to Anne’s execution when Elizabeth was two years old. Rather than the paranoia of her father, pragmatism held sway with Elizabeth. She largely avoided war and saw to the budget. She rewarded loyalty. She punished disloyalty, but rarely with death unless she felt she had to, as she did in the case of her half sister, Mary Queen of Scots, a challenger for the throne. 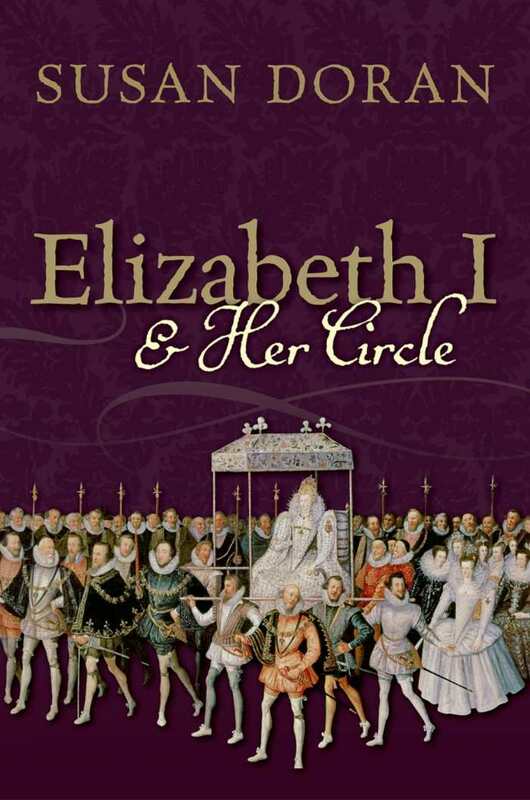 One leaves Doran’s book thinking that, rather than virginal, Elizabeth might best be characterized as one tough Tudor. Women’s rights activist Beate Sirota Gordon’s passion for bridging cultures is clearly evoked through this fascinating tribute to her work. Nassrine Azimi and Michel Wasserman pay tribute to Beate Sirota Gordon, champion of the arts and part of the American team who developed Japan’s postwar constitution under General MacArthur. Gordon’s story highlights her sustaining belief in making human connections. 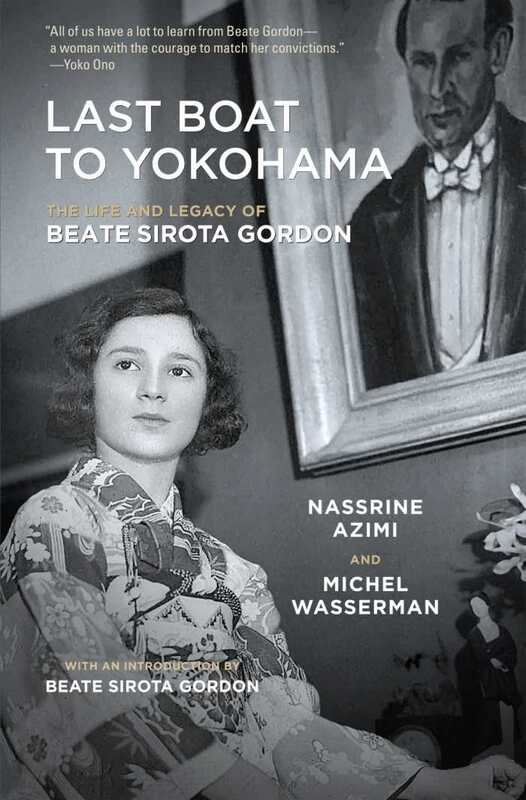 With a prismatic approach that includes remarks from Associate Justice Sonia Sotomayor, an interview with Gordon, journal entries by Gordon’s mother, and other sources, Last Boat to Yokohama: The Life and Legacy of Beate Sirota Gordon gathers respectful reflections that shed light on a specific moment in history and on one woman’s remarkable career. At the age of twenty-two, Sirota Gordon penned the words that would mark her as a beloved figure among Japanese women. Last Boat to Yokohama quietly emphasizes the importance of the constitutional article that granted legal rights concerning marriage, divorce, property, and inheritance that hadn’t existed in the once-feudal society. When the authors note how Japan’s postwar constitution has inspired other countries emerging from war, the impact of Sirota Gordon’s efforts is especially felt. Amid the story of Sirota Gordon’s unlikely role working under the occupation lies an intriguing glimpse at her childhood in Japan, her parents’ experiences during the war, her father’s path as a concert pianist, and Sirota Gordon’s later involvement in bringing Asian performers to the US. Threads spanning the 1940s are particularly compelling for their portrayal of foreigners’ daily lives in Japan. The clear, well-paced writing maintains the focus and interest of a solid, extended magazine profile. Despite the elegiac nature of such a compilation, the book does not dwell on hardship and consistently reveals its subject’s optimism. Sirota Gordon’s passion for bridging cultures is clearly evoked through accounts of her travels. Last Boat to Yokohama offers just enough detail to inspire readers to seek Sirota Gordon’s own biography, The Only Woman in the Room: A Memoir of Japan, Human Rights, and the Arts. Bonus: This is a past AND future book. We’re not saying that art and time travel are the perfect pair … Except that we’re totally saying that. You’re going to want this book based on that alone.